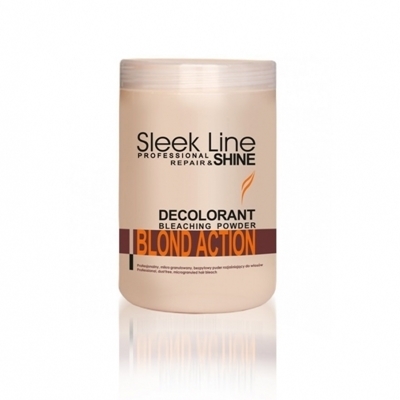 Dust free, microgranuled hair bleach. 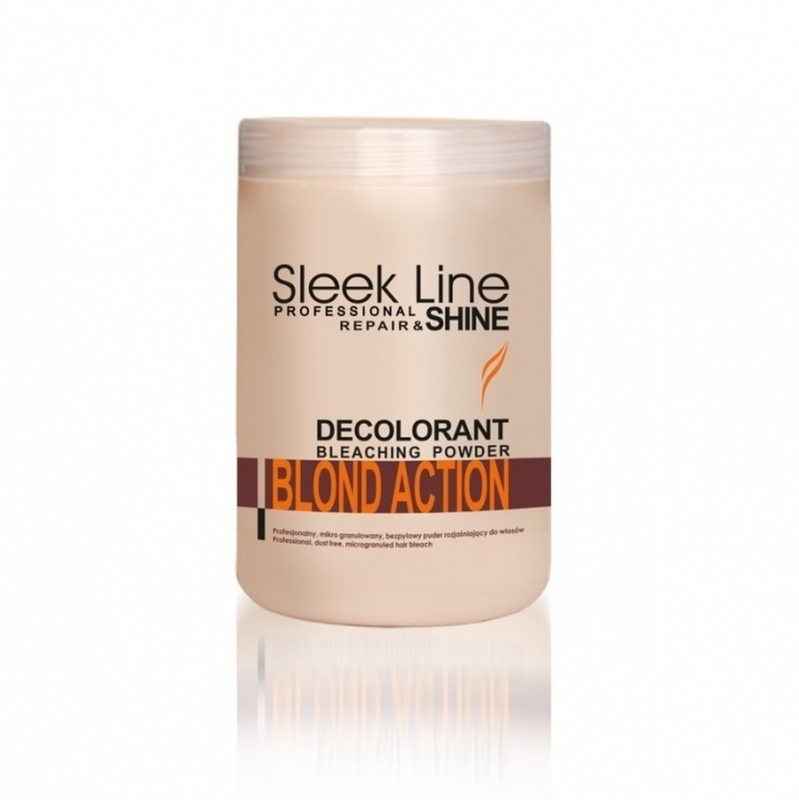 It gives the hair beautiful blonde reflexes, exposing its shine and softness. Contains a subtle aroma, making it pleasant in use. Microgranulated consistence of the cosmetic helps to prepare homogenous substance. It tones the hair 3 to 7 levels.